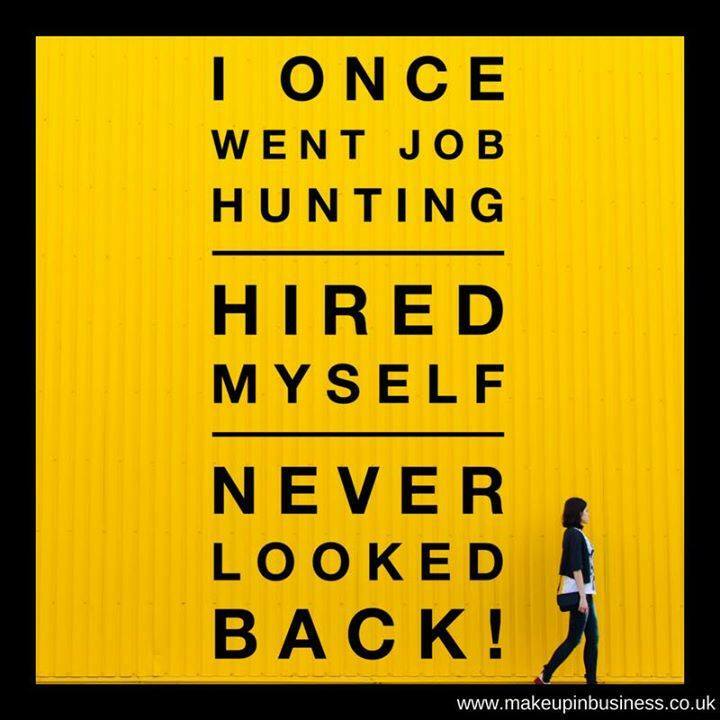 So Why Join Avon and Become an Avon Representative with the MakeUpInBusiness team? We can get you started as an Avon Representative with a quick and simple video call (photo ID needed) or home visit. Contact me on Facebook at CosmeticRepsUK and we can have a chat via Facebook video messenger. Simply fill in the Avon Application Form and we can get you started today. The chance to progress to team building, our sales leaders get their own websites to recruit and sell from. Plus an exclusive training pack to get your team building off to a flying start. Training includes how to generate new representatives online and offline. I am very proud of the team and many have achieved recognition for their Avon achievements including winning holidays to Malta, Marrakech, Lisbon and New York. Features in local and national press. Features in the Avon Sales Leader and representative First Look magazine and even being included in the UK part of the global Avon Beauty for a Purpose campaign. Could you be our next star team member?